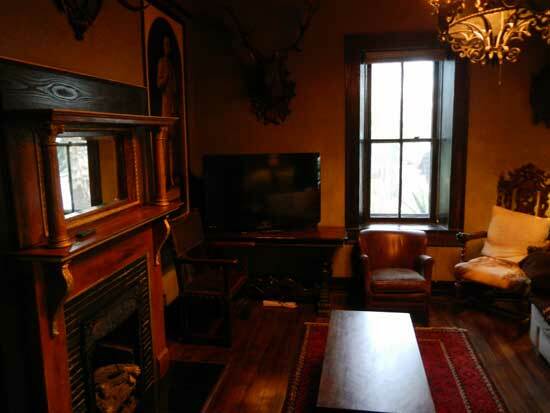 You want to go to Big Bend National Park, but you have no interest in roughing it? 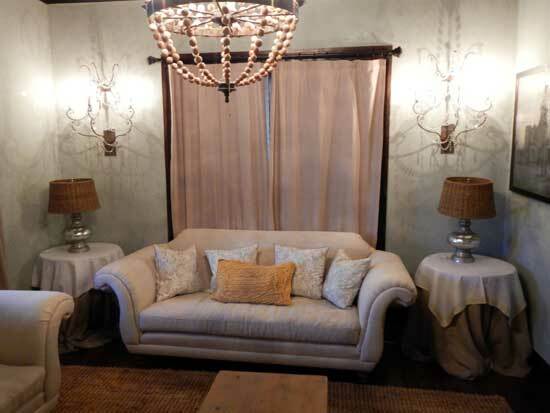 The Gage Hotel is the best destination if you’re coming in from the North side. That is, if you don’t mind shelling out a little money. Neither the rooms nor the food are cheap. 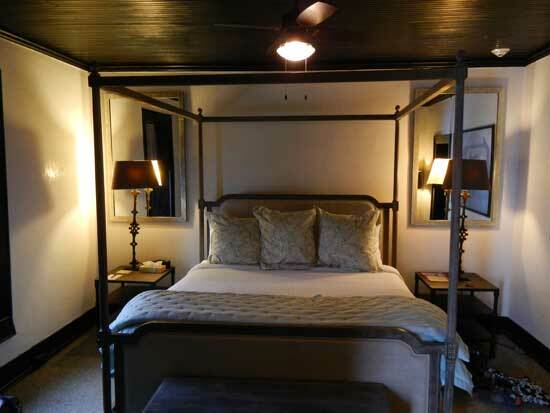 It is, in our opinion at least, the best hotel in the region. Lajitas Resort comes in a close second and is a good stop if you’re coming in from the West side. Lajitas would be our number one choice if their restaurant was even close to the quality of the restaurant at the Gage Hotel. The hotel is about 42 miles from the Persimmon Gap Entrance on the North side of the park, so expect a little driving to get in and out of Big Bend. That’s just to the park entrance. Its more than thirty minutes to get to park headquarters in the center of the park at Panther Junction from there though. So, make sure your gas tank is full. If you want to cut out all of that driving, you might consider Chisos Mountain Lodge. But, if luxury and a good night’s sleep are what you’re looking for, it’s not recommended. 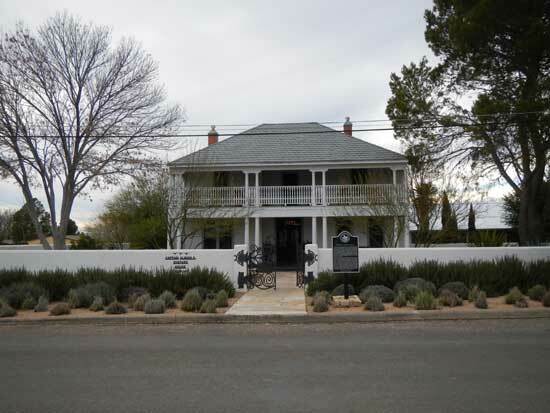 When we stayed at the Gage Hotel a few weeks ago, we didn’t actually stay in the main hotel building, we stayed in one of the other historic buildings in Marathon called the Albion E. Shepard House. 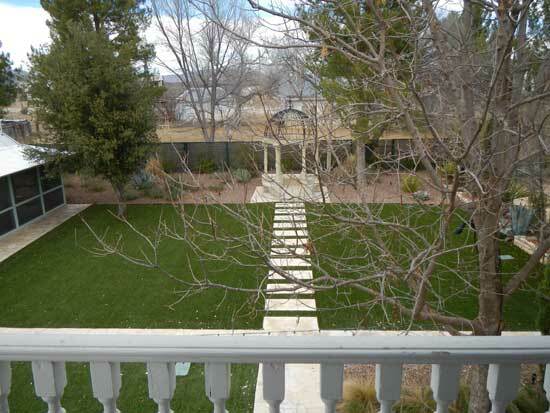 This large historic house was situated just a couple of blocks behind the main hotel. If we chose to walk (we didn’t due to abusing ourselves pretty badly on the trails in Big Bend the previous day), it would only take us a couple of minutes to get to the main hotel, a small grocery store and a couple of small restaurants. It wasn’t spectacular, but they did a good job restoring the old building. After all the hiking, all I truly care about is a nice hot shower and a comfortable bed. The Gage delivered on both. We ended up staying in Room #2, so we were overlooking the courtyard in the back. This would have been fine, but our plan was to go to sleep early so we could wake up well before day-break the following morning to get back out and do a little more hiking before we had to head home. Unfortunately, there was a large family out there with some super noisy kids hanging out until late in the evening. We learned the walls aren’t very sound proof and screeching is a favored past-time for some young kids. There aren’t any TVs in the rooms, but if you want to hang out downstairs in one of the common areas, there are TVs available there. We didn’t like the idea of no climate control in the rooms, it was a bit cool for us when we got there. 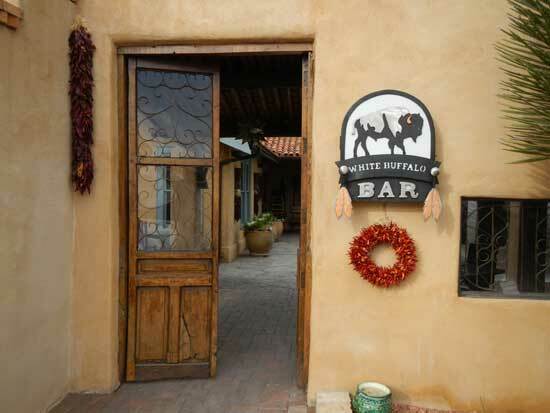 The 12 Gage Restaurant and White Buffalo Bar are great if you don’t mind spending a bit on your drinks and food. Entrees run from $20 to $45 with cocktails running around $10 each. We lived in Houston for quite a while, which is known for its world-class restaurant scene, and feel like their restaurant would hold up even there. The leg of lamb was seasoned and cooked perfectly. 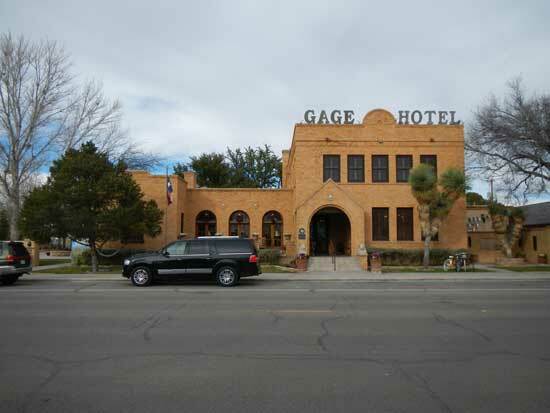 The Gage Hotel won’t be a regular stop for us because we felt like the rooms were overpriced (we felt like $175 to $200 per night would have been more reasonable), but if we decide that we want a little luxury when we head out to Big Bend National Park, it sits at the top of the list. We would have rated the hotel higher, but we felt like the price reflected more on the location, and not necessarily the room itself. I suppose this is common in tourist destinations like National Parks though. 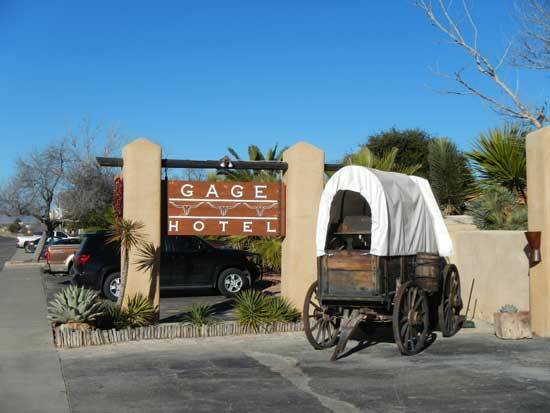 You can book a room and get more details about their hotel on their website at Gagehotel.com.